If you haven’t heard…Lincoln is getting some new dog runs and upgrades to the existing dog runs. 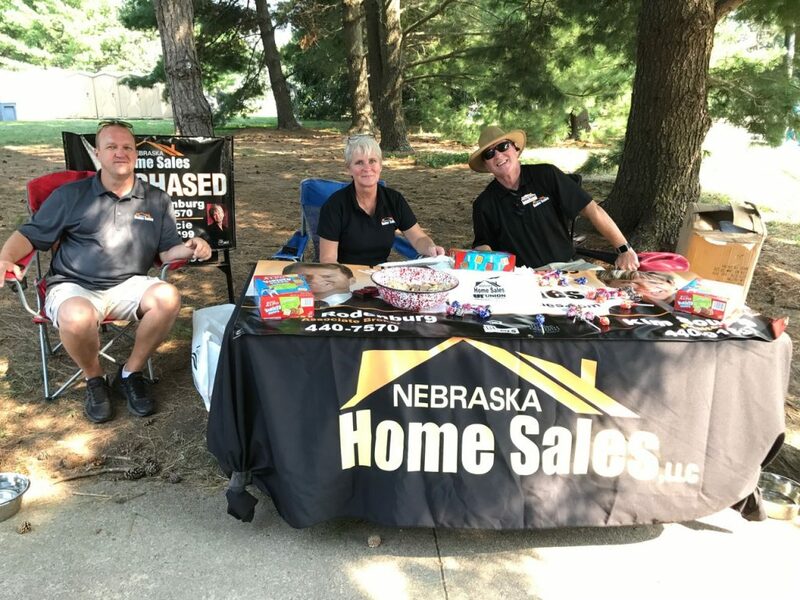 And Nebraska Home Sales agents (we happen to love our pets) is in full support of these plans. 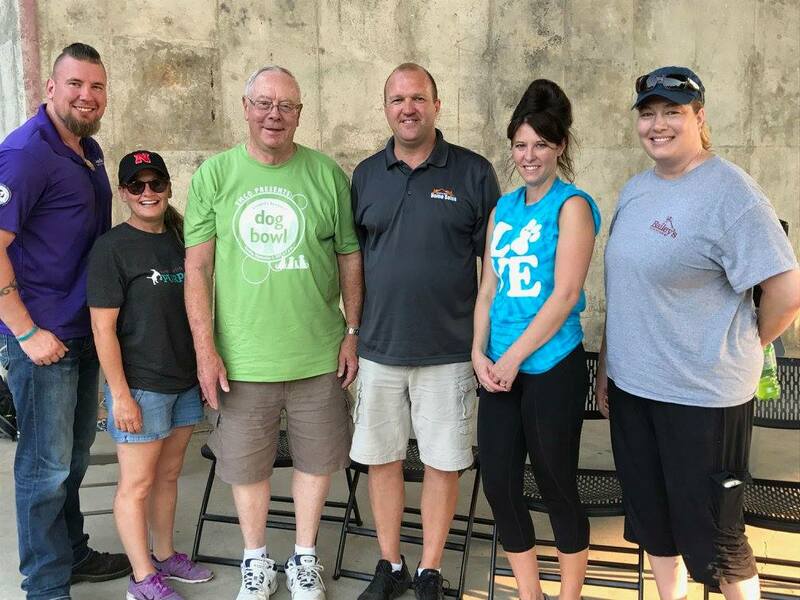 In September 2017, agents Rich Rodenburg, Kim Soucie, and Tim Reckling participated in the Inaugural Dog Bowl to help raise funds. This one wasn’t just about the business though; Rich and Tim participated in the talent contest with their dogs. Want to see more pictures of the fun? Check out Lincoln Dog Run’s albums from the DogBowl. Are you a dog lover? Are you interested in learning more about Lincoln Dog Runs and the plans to expand the dog runs here in Lincoln? Check out Lincoln’s Dog Runs page. 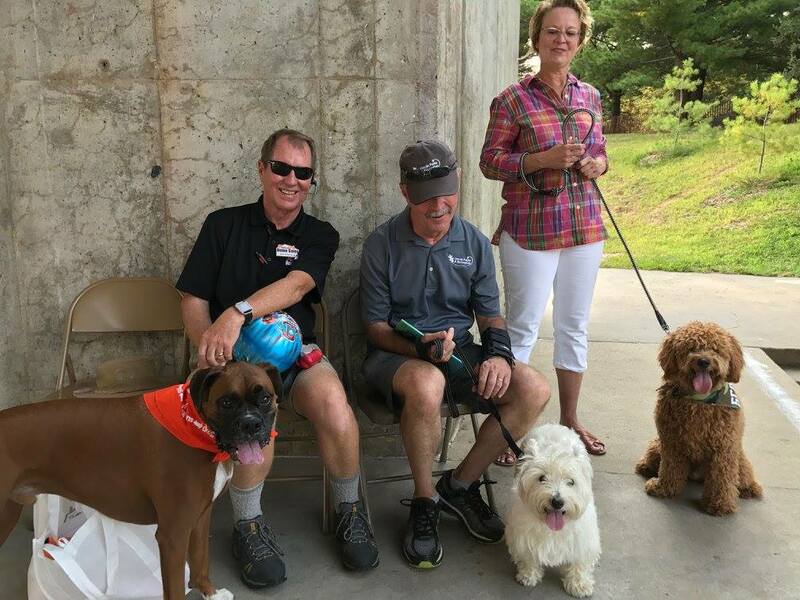 You can also listen to Rich Rodenburg’s interview with Patty Wubbels, Lincoln Parks Foundation, and Kelly Hansen, Friends of the Dog Park on our radio show.